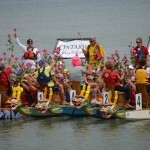 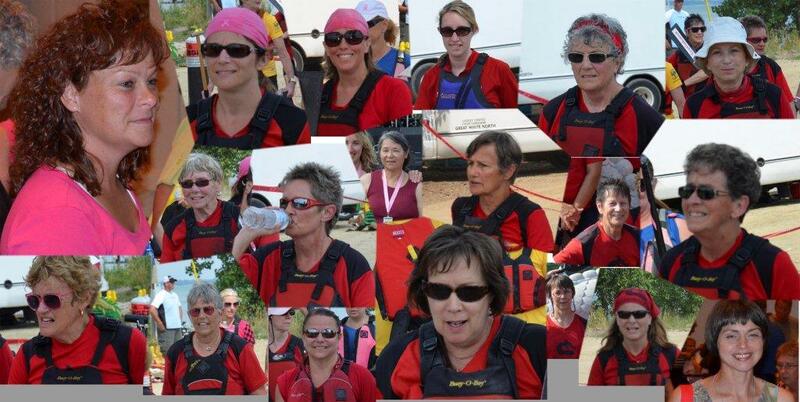 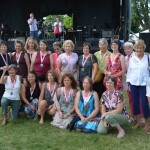 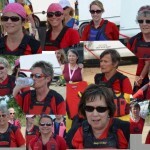 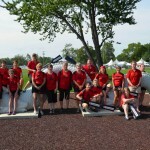 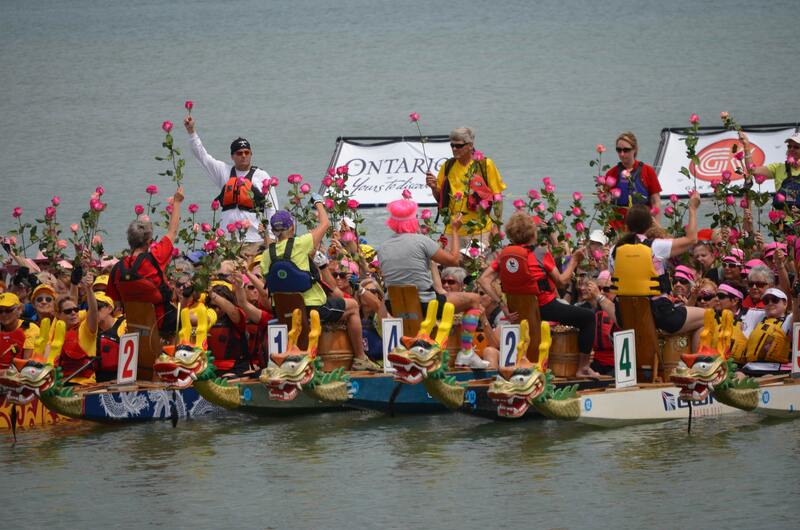 On July 14, 2012, the Warriors participated in the Windsor Dragon Boat Festival. 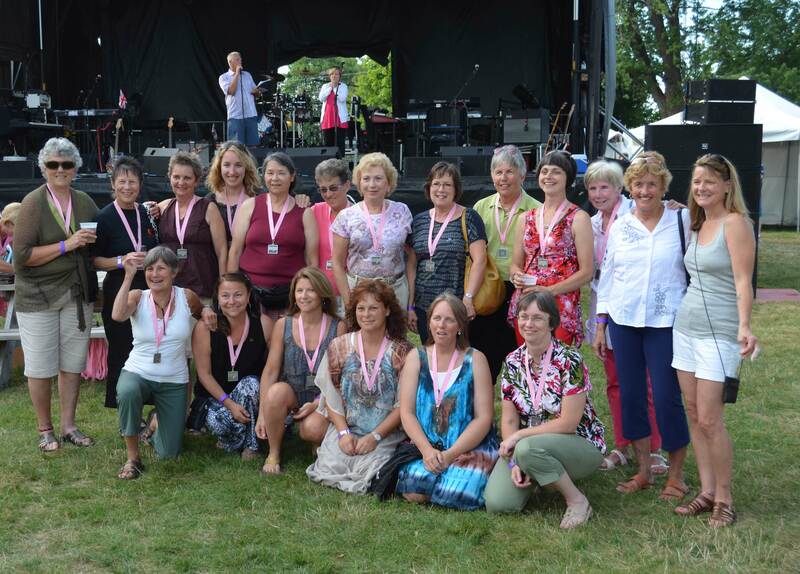 There were twelve teams in the Breast Cancer Survivor division. 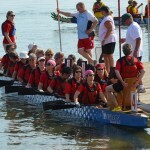 All teams paddled two races to be placed for the final races. 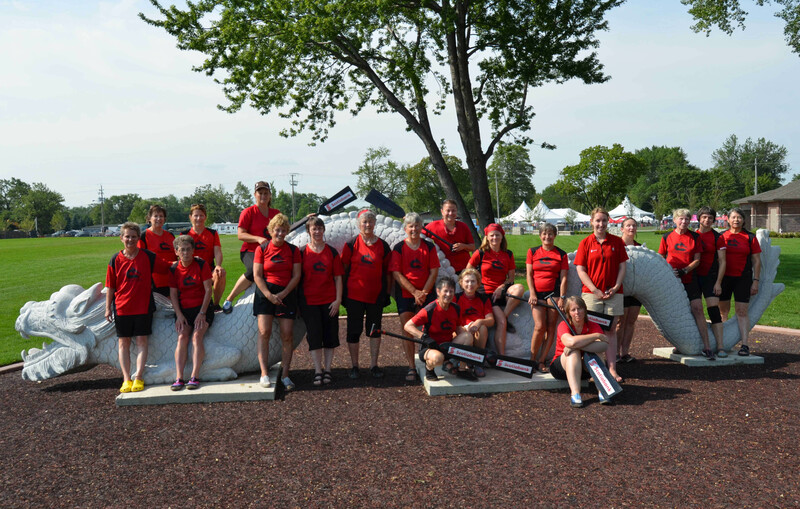 The Warriors won their first two races which placed them in the championship race where they placed fourth just four seconds behind the first place boat. 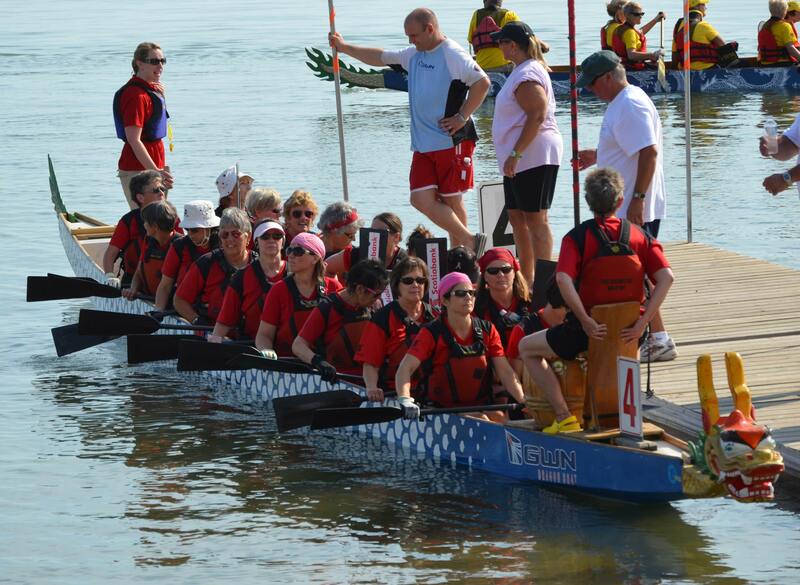 An overall showing of strength and determination was the theme of the day for the Warriors.